29 August 2018 – Swedish bio-tech innovator I-Tech AB has developed a new ‘drop-in, dust-free’ dissolvable packaging system to enhance the way the antifouling active agent Selektope® is added to marine coatings during the manufacturing process. 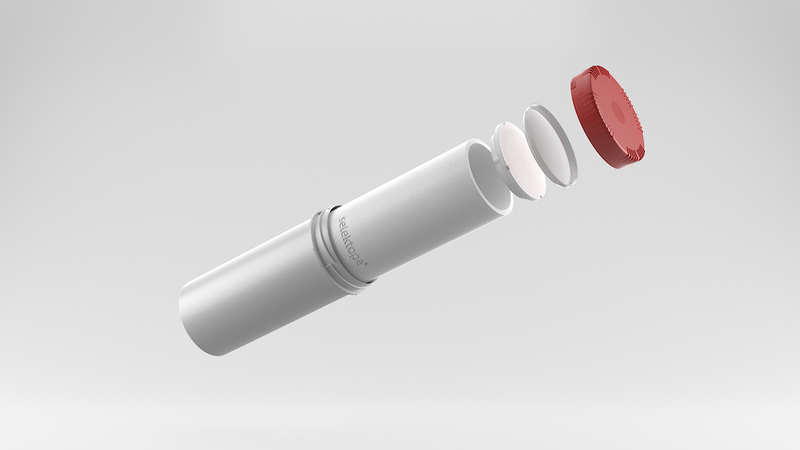 The expanded polystyrene (EPS) container, which can be added to paint without being opened, fully dissolves almost instantaneously without leaving any traces in the coating system. 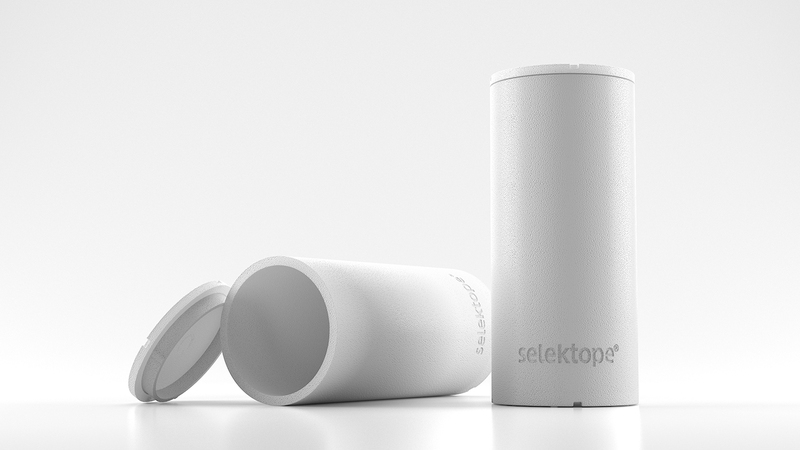 This innovative packaging therefore allows for the dust-free charging of 100% Selektope® powder material to a liquid paint batch, eliminating dust formation completely. It also allows the paint manufacturer to make optimal use of available Selektope® and improves safety in the paint processing plant. Selektope® introduces a unique, bio-repellent mode of action to combat barnacle settlement. By temporarily stimulating the octopamine receptor, the barnacle larvae’s swimming behavior is activated and the organisms are deterred from the hull. These ground-breaking discoveries enable unrivalled power at very low concentrations, yet within the limits of rigorous risk assessments. Selektope® is an organic, non-metal compound with efficacy proven at 0.1% w/w. I-Tech AB is a public held bio-technology company based in Mölndal, Sweden that owns all IP and regulatory rights to the antifouling agent Selektope® (generic name, medetomidine). I-Tech also controls the largest and most efficient source of medetomidine production. Since 2006, I-Tech has successfully transformed the scientific invention of Selektope® into a commercially ready and available antifouling agent. I-Tech supplies Selektope® to marine coatings manufacturers for inclusion in antifouling products.